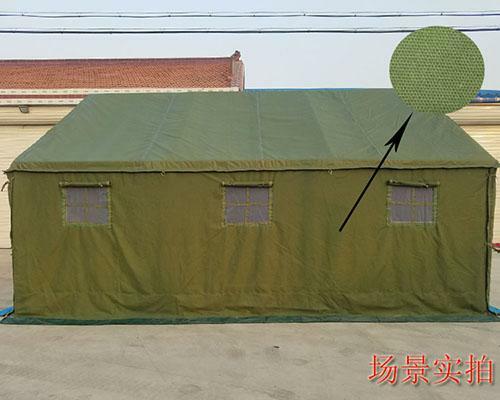 Shijiazhuang Ningbo Canvas and Tarpaulin Textile Co., Ltd. was established in 1988, and is located in the largest cotton production area of China - Hebei Province. 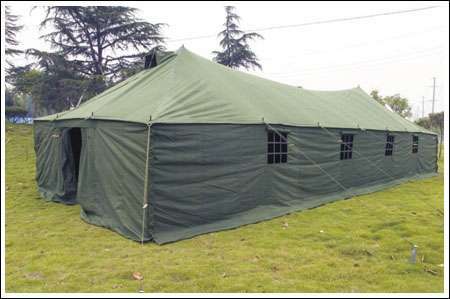 We are specialized in canvas, canvas products, tarpaulin, PVC tarpaulin, waterproof products, tents, and camping products. Advantaged nature conditions supply us abundant resources of raw materials and guarantee that our products of' ''Ningbo'' brand enter into the world market. In recent years, with our development, we have been increasingly investing more in technology, bringing in advanced equipment, improving the business management model constantly and creating the sense of humanism in our corporate culture. These make our company be in the forefront of the textile industry. We are heading to own advanced manufacturing techniques and perfect inspection means, improve the management mode and educate the employees who are of high quality and high technical level. At present, our company has formed a set of perfect quality inspection system. We focus on the market development, and inject funds to set up the R&D center. We can make various products in accordance with clients' requirements. At the same time, we ensure quality and delivery time, which helps us gain a better reputation all over the world. With the business ethic of "Quality for Life, and Credit for Development", we welcome you to visit our factory and hope that we will make good cooperation in the future. 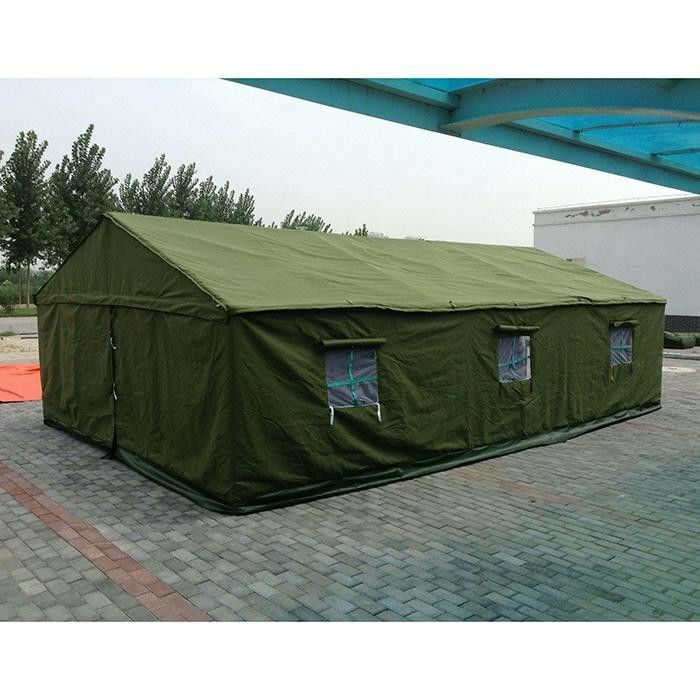 China Good Quality Outdoor Canvas Tent Supplier. Copyright © 2017 - 2019 outdoorcanvastent.com. All Rights Reserved.